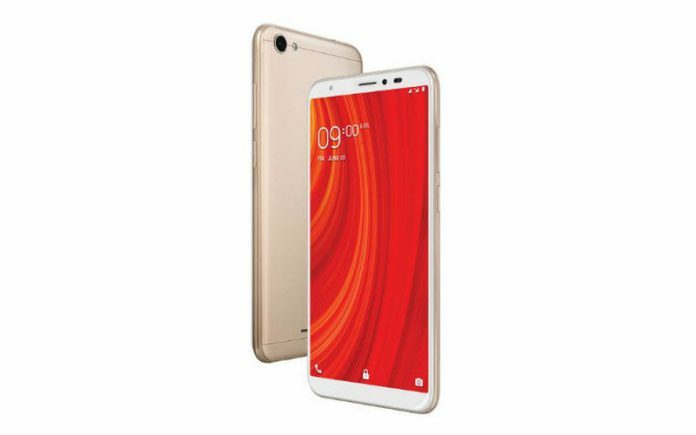 Noida-based company Lava, known for its cost-effective smartphones, has launched a new handset. Dubbed as the Z60, this phone costs Rs 6,499. This dual-SIM offers 4G VoLTE support. So that you can use it with your Jio SIM without any hassle. 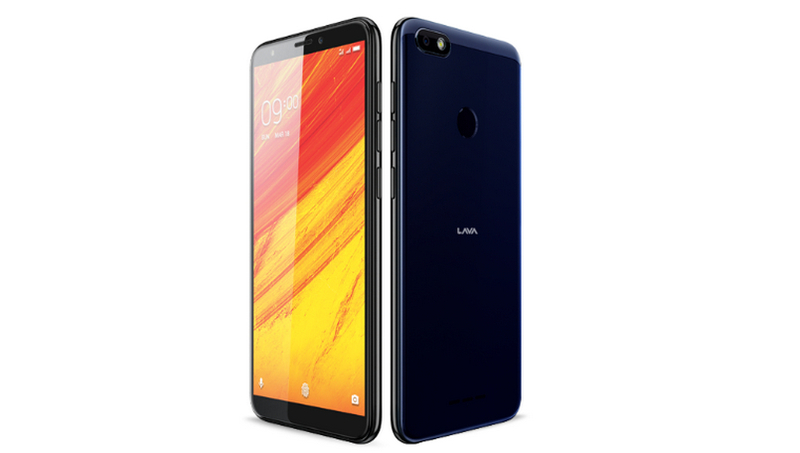 The Lava Z60 sports a 5-inch FWVGA display with 854×480 resolution. The pixel density of 196 ppi is not something to brag about. 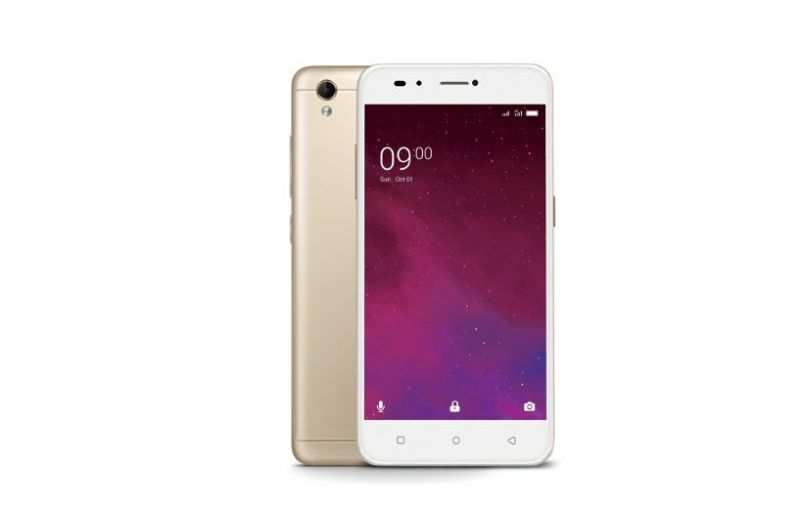 The phone is powered by a 1.1 GHz quad-core processor and comes with 1 GB RAM. It has 16 GB internal storage. Plus, you can add more via a microSD card slot. The photography needs are taken care of by the 5 MP rear camera which comes with autofocus and bokeh modes. The selfie camera also features a 5 MP module. Both the front and rear cameras are accompanied with LED flash. It covers essential sensors such as proximity, ambient light, and gyro. The first one turns off the display when you hold it to the ear. The second one adjusts the backlight depending on surrounding lighting conditions. Lastly, the gyro sensor is needed for maps and navigation. Its connectivity features include Bluetooth v4.0, Wi-Fi, USB 2.0, GPS, FM radio, and 3.5 mm audio jack. The Lava Z60 runs Android Nougat 7.0 out-of-the-box. Lava has added gimmicky features such as Flip to Mute and Smart Gestures.